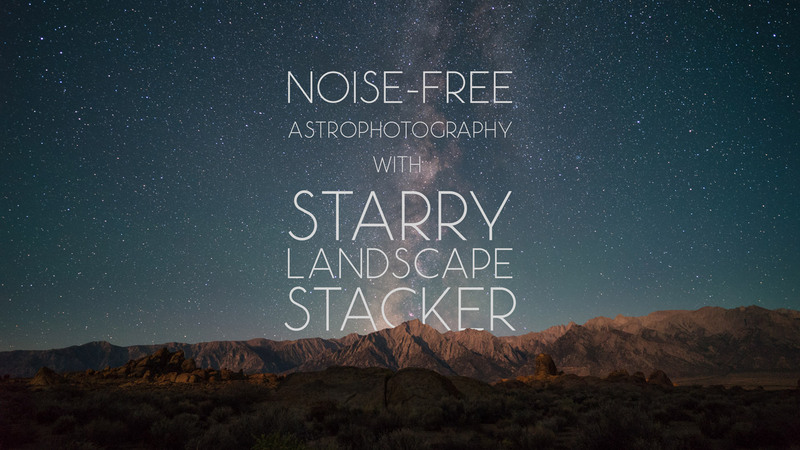 A review and walkthrough of Ian Norman´s new favorite piece of software, Starry Landscape Stacker, for processing astrophotography! He walks through his entire process for combining multiple exposures into a single noise-free photograph of the night sky. 19 frames was a little arbitrary. I just let a timelapse run for roughly 16 frames (my usual minimum for a stack) but I guess I let it overrun.[.....] It’s proportional to the inverse square root of the number of frames so in order to halve the noise, you need to quadruple the frames. so 4 frames gets you 1/2 the noise 16 frames = 1/4 the noise, 64 frames = 1/8 the noise. 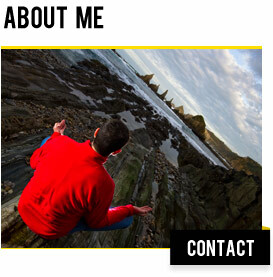 Obviously 64 frames is a lot so about 16-32 frames tends to be a good happy medium.